Which World Cup nation has the best absent 5-a-side team? With all 32 World Cup squads selected, there are bound to be disappointed footballers all over the world wondering what to do with themselves. But if they were to get up and join forces to create a summer five-a-side team, which country would produce the best World Cup absentee team? 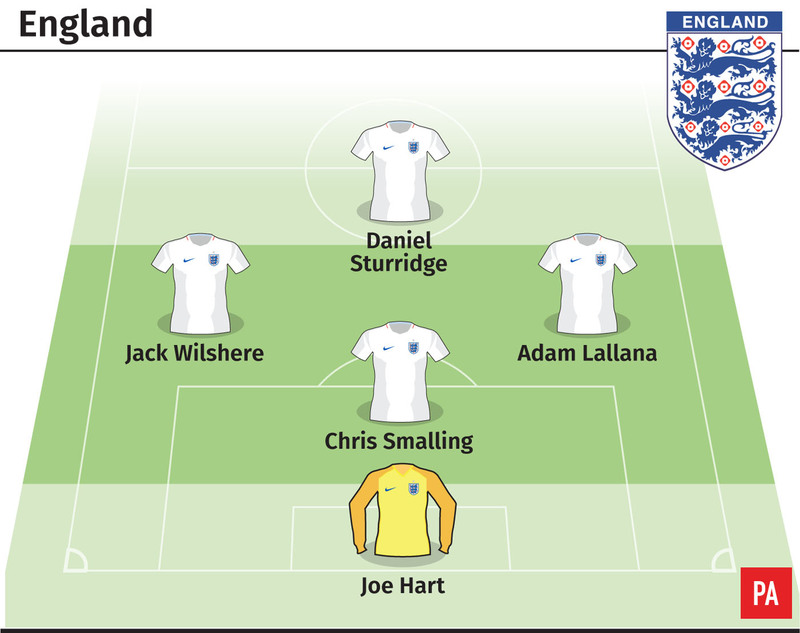 In at number five, this England side has nothing to be embarrassed about, but it doesn’t quite contain the level of attacking threat required to thrive in the cages. Joe Hart is one of the better goalies to be left at home this summer, while Chris Smalling and Jack Wilshere might also have had reason to think they’d be going to Russia. In at number four is this rather mixed Brazil side, containing Valencia stopper Neto, new Liverpool signing Fabinho and Bordeaux winger Malcom. Try getting the ball off these boys. With Juan Mata and Cesc Fabregas running the midfield, you’d be well advised to get used to chasing shadows for the duration. Alvaro Morata hasn’t enjoyed the most thrilling season with Chelsea however, but Marcos Alonso is more than capable of contributing a goal or two from defence. A brilliant blend of youth, experience, attack, defence and of course Leroy Sane. How did the Manchester City forward not make the Germany squad after his role in winning the Premier League? It’s Germany’s loss and this five-a-side team’s gain. But who pips them to the title? Oh, it’s a very good side indeed this France outfit. Karim Benzema is the perfect big man in the cages, while Anthony Martial’s pace is enough to frighten anyone. 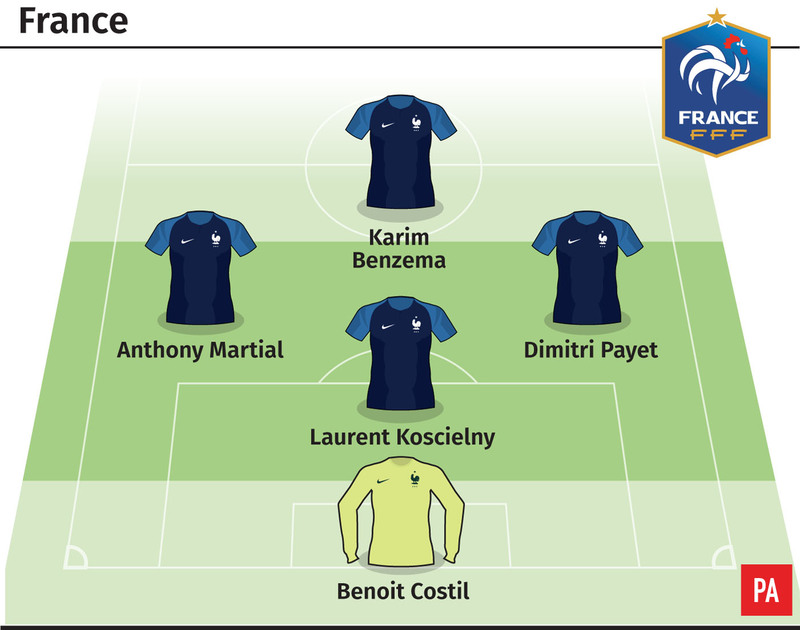 Dimitri Payet meanwhile, who starred at the 2016 European Championships in France, offers control and skill, while the injured Laurent Koscielny would be rock solid in front of Bordeaux keeper Benoit Costil. If you were planning on entering a five-a-side league this summer, you might be better off giving it a miss.